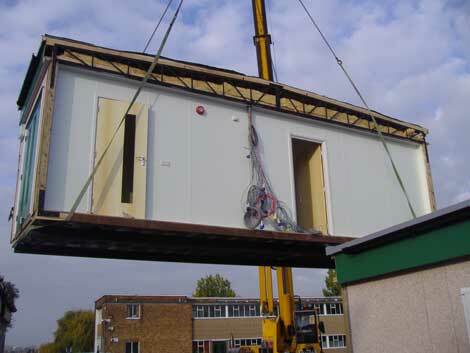 Boyton-BRJ can carry out installation and movement work of any type of modular or volumetric building, whether originally built by us or other manufacturers. 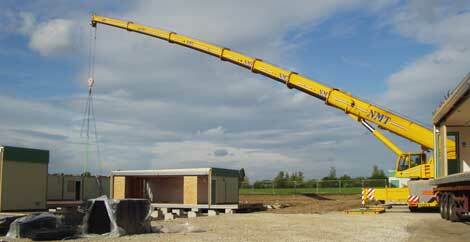 Installations can range from cabins, to volumetric classroom units, to whole school complexes. We can also offer a complete package of associated works (groundworks, electrical and mechanical works etc), and all refurbishment works.